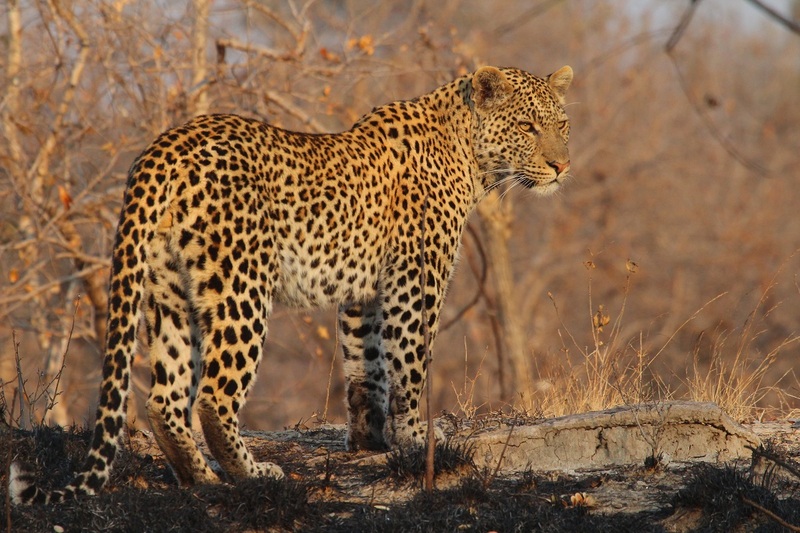 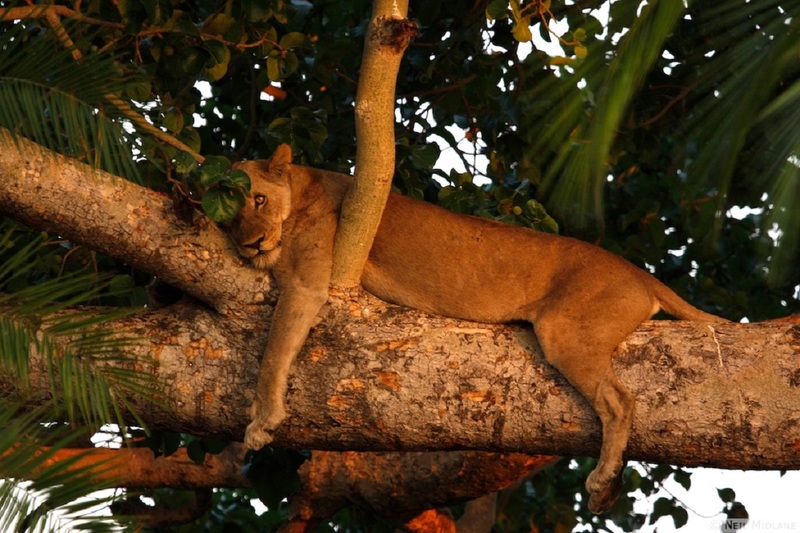 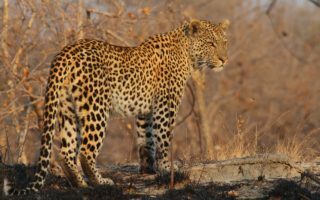 At 22’000 km2, Kafue National Park is Zambia’s largest national park, home to iconic large carnivores like cheetahs, lions and African wild dogs that are critical to the health of the Kafue ecosystem and all of the wildlife within it. 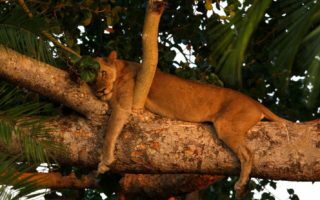 However, rampant direct poaching of these animals and the poaching of their prey for bushmeat has drastically depleted their populations, which occur today at only 25% of their potential in the park. 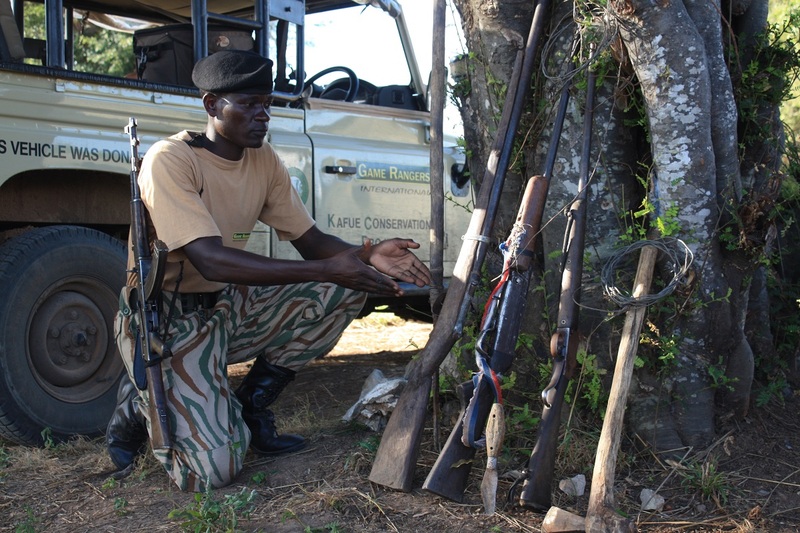 Law enforcement within the park is at a fraction of what is required to secure a landscape the size of Kafue NP, making it difficult to stem poaching and the continued losses of large carnivores and their prey. 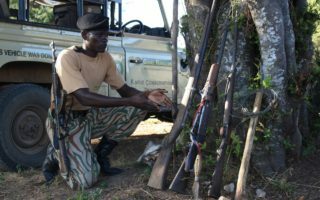 Equip and support anti-poaching teams to use SMART to measure their effort, coverage, and outcomes. 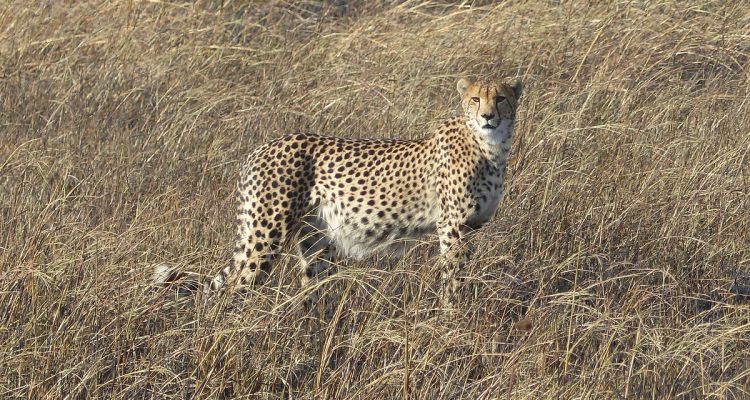 Over the course of the project, the combination of law enforcement activities is expected to improve the population status of cheetahs, lions, and African wild dogs, as well as prey species in the Lockdown Zones.